The Imo State Government has defended the decision of the state Governor, Rochas Okorocha in creating a Ministry of Happiness and purpose fulfillment. 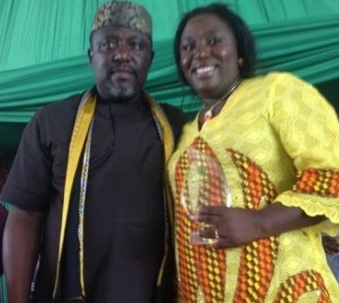 On Monday, Governor Okorocha announced his biological sister, Ogechi Ololo as the Commissioner for Happiness and Purpose Fulfillment in the state. Reacting to the public outcry following the governor's decision, the commissioner for Information in the state, Nnamdi Obiareri, said the action was in line with Sections 1 and 92 of the 1999 Constitution (as amended). According to Obiareri, the essence of the newly carved out ministry was to ensure that lives and destinies were being fulfilled in the eastern heartland. Obiareri added that the governor did not violate any section of the decision.